Caring for a family member with dementia, whether in a care facility or at home, may seem like a daunting challenge. 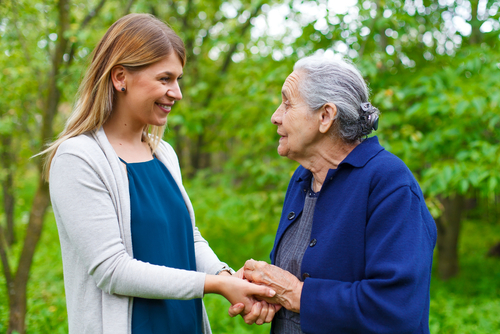 Dementia changes the way the person remembers, communicates, and behaves. The personality and abilities of the person you once knew may change. If you’re caring for someone with Alzheimer’s, you are very likely to need support. Alzheimer’s is a devastating illness for the sufferer, but can also place overwhelming demands on the caregiver. 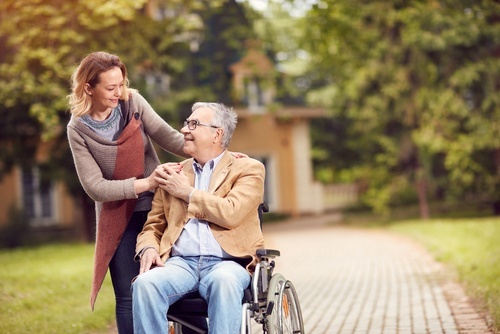 When your family is impacted by Alzheimer’s, you may feel tremendous responsibility to care for your loved one and feel as though a nursing home is the last resort. 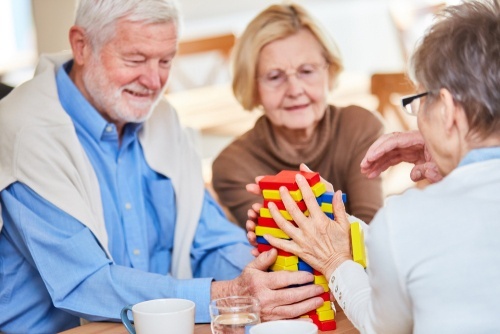 However, modern improvements in technology and standards of care make Alzheimer’s care centers one of the most respected resources available to you and your family. A new dementia diagnosis in your family can have a significant impact on everyone involved. 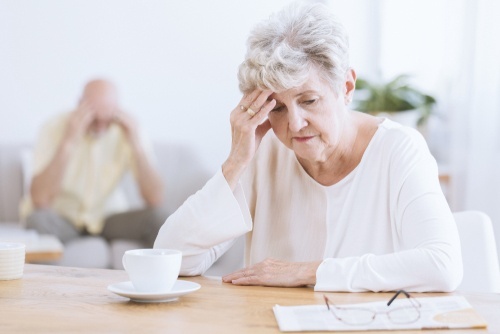 You and your loved one may have difficulty coming to terms with the emotions, lifestyle adjustments, and expectations that come along with that type of diagnosis. Sundowner's syndrome (or sundowning) is the commonly-used term for the sudden appearance or worsening of neuropsychiatric symptoms in the late afternoon. 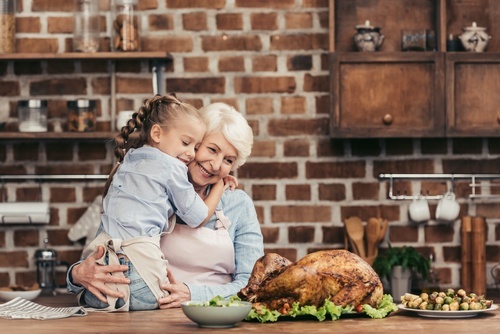 If you are caring for a loved one who is aging or suffers from Alzheimer’s or dementia, you may well have noticed major changes in their behavior in the evenings. Symptoms may continue to worsen as the night goes on, and then fade considerably in the morning. What's New with Dementia and Alzheimer's Research? 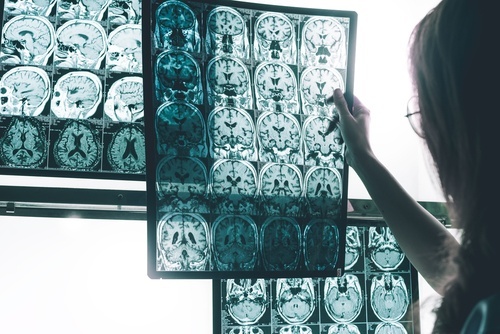 Dementia and Alzheimer’s researchers have been making some remarkable breakthroughs in recent months. Here are just a few of the most significant discoveries. The holidays often center around traditions and meaningful time spent with loved ones. 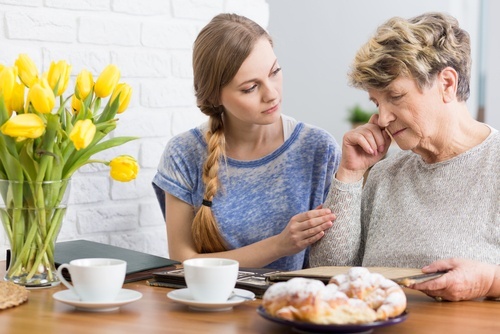 When one of your family members is affected by Alzheimer’s, you may find yourself caught in an emotional place between your desire to share time with them and the reality of who your loved one is today. You might long to share the memories of years past that are no longer possible. A major injury can cause significant disruptions to your life, including your productivity, income capacity, and employment. While physical recovery may be your primary focus after a medical incident, your re-entrance into the workforce after an absence may also weigh on your mind, especially as you near the end of your recovery period. Workplace injuries are sadly common, often devastating, and potentially fatal. The National Safety Council estimates that a worker is injured on the job every 7 seconds. October 26th was National Physiatry Day, and we thought we’d take a moment to talk about this unique and important branch of medicine. Physical medicine, otherwise known as physiatry, is a medical approach that aims to improve the functional ability, and thus quality of life, of patients suffering from permanent physical impairments or disabilities.